During the last few weeks, there has been a growing trend of lively discourse on the Shumukh Al-Islam forum about flight and aircraft. The downing of the Russian Kogalymavia Airlines plane in the Sinai Peninsula on October 31, 2015 increased the scope of the conversations on the forum that dealt with flight and the possibility of attacking aircraft. 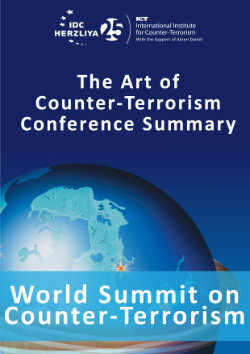 Since it is clear that the narrator of the announcement was referring to the pledge of allegiance made by Ansar Bayt Al-Maqdis to the Islamic State, it should be noted that the organization’s pledge of allegiance to the Caliphate was publicized on November 3 last year – a date that corresponded to the 10th of Muharram, according to the Hijri calendar. A forum participant nicknamed "Al-Maqdisi" wrote: “As usual, the [Islamic] State is closer to the truth. What strengthens the assumption that the Islamic State is responsible for the incident is the fact that there is a wealth of IGLA, and the Sinai mountains are three kilometers above sea level – which improves effectiveness. When visibility is good, a clearly identifiable, slow moving target, which lacks maneuvering capabilities and is easy to monitor – a target flying at a low altitude of just 9 kilometers – does not present any problem for the Libyan 9K338 Igla-S with a range of 6 kilometers.” In another post, "Al-Maqdisi" suggested setting up an assembly line for gliders after gathering information from the internet, arranging a training course on the use of a glider, and transmitting the information to the Islamic State. 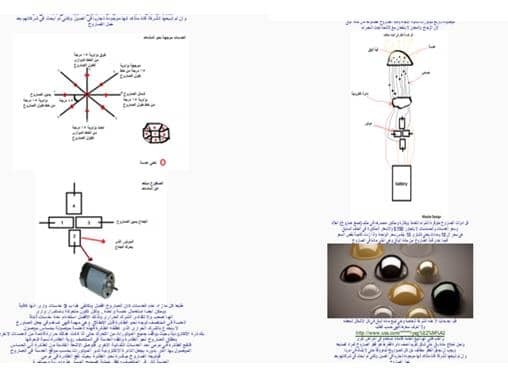 A visitor to the forum published a post addressing engineers in the Islamic State, suggesting they find ways to disrupt GPS and other navigation tools on Coalition Force airplanes. 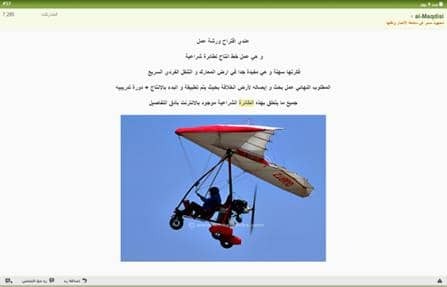 In that context, the visitor claimed that the Iranians used “GPS Spoofing” in order to down the Unmanned Aerial Vehicle (UAV) belonging to American Intelligence (December 2011), and referred to an academic study on the subject titled “On the Requirements for Successful GPS Spoofing Attacks”. 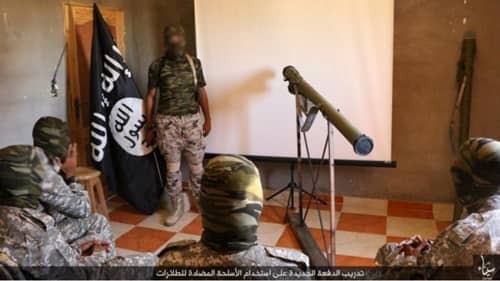 A forum participant nicknamed "abu osama" noted that several weeks earlier (September 2015), the Islamic State in Sinai Province ran a training course for its people on the subject of anti-aircraft and anti-tank attacks. In a photo report, a class on the subject of the 9K38 IGLA surface to air missile, and of the KORNET-(E) anti-tank missile was documented. The class included a slideshow on the subject as well as an exhibit of the weapons themselves. The forum participant nicknamed "al-Maqdisi" published a method – which he attributes to a Muslim physicist – for building anti-aircraft missiles independently. 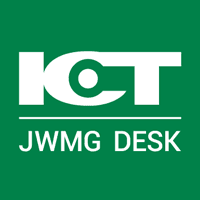 In an article he uploaded, he posted instructions for constructing a “heat-seeking missile” using components that can be purchased on the internet, alongside a technical explanation of the angle the missile should be aimed when targeting an airplane. It should be emphasized that the discourse about flight is not foreign to the forum, and posts on the subject can be found from past years. 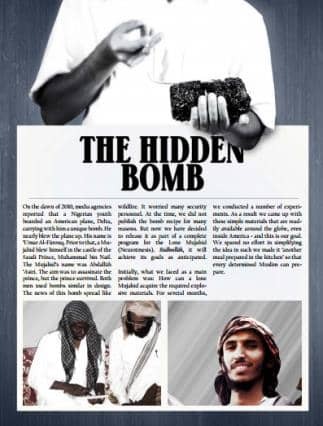 On December 27, 2014, for example, a forum member nicknamed abokhabab mentioned that the "hidden bomb" that appeared in issue 13 of INSPIRE (AQAP's English language online magazine) could be used by lone wolves “to down the civilian planes of apostates”. Aside from the discussions on the forum, the Islamic State’s official media branches addressed the incident in their other publications. 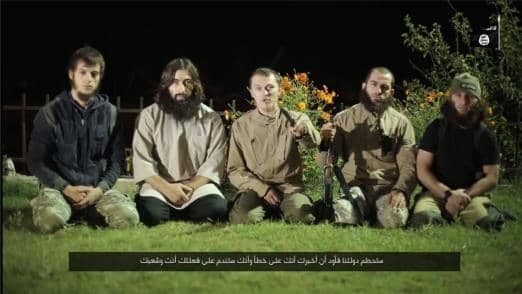 The Islamic State media outlet in Nineveh Province in Iraq, for example, published a video titled “Downing the Russian plane to avenge our people in Syria”. In addition to footage of blessings and the distribution of sweets in celebration of downing the plane, at the end of the video five fighters appear. One of them sends warnings in Russian to Russia and Putin, while threatening to carry out terror attacks on Russian soil. Even if the details about the downed plan remain a mystery for the time being, it is reasonable to assume that the Islamic State will continue to take advantage of the event for its own propaganda purposes in the coming weeks.